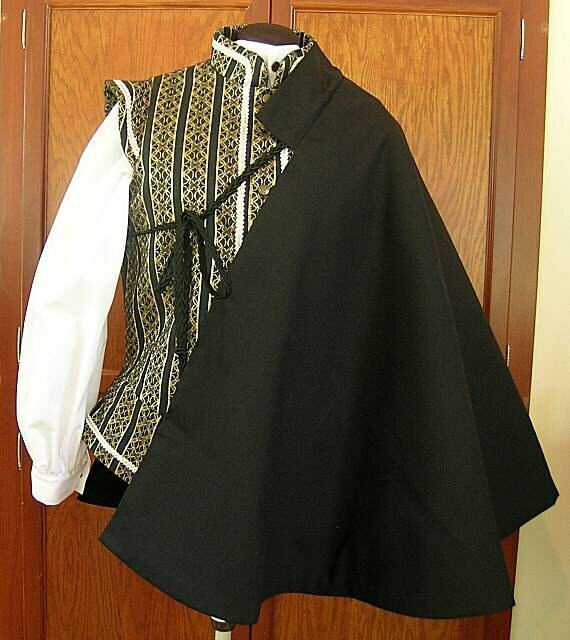 The perfect sports cloth fighting cape to dazzle your opponent on the field! 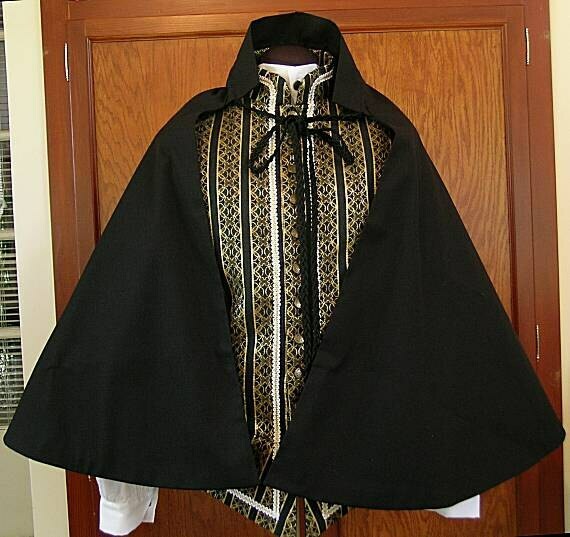 Extra fabric strips are added to the bottom edge for extra weight (list-legal) so that the cape will swirl easier. 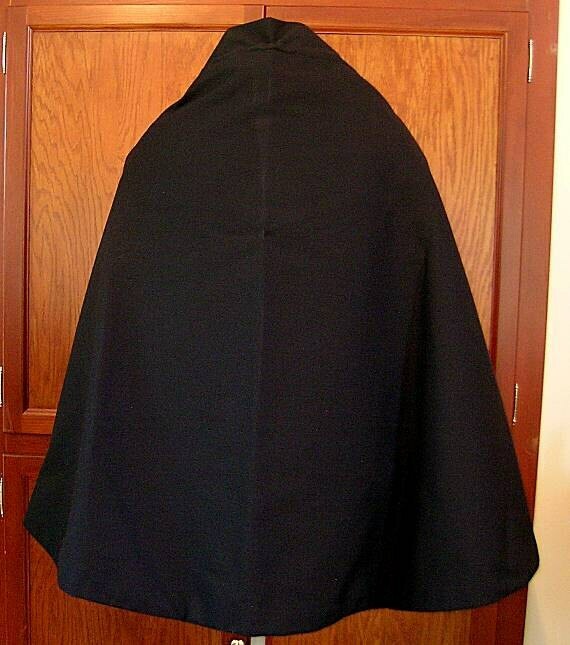 The cape is almost a half circle with a width of 66" and length of 31" at the back. 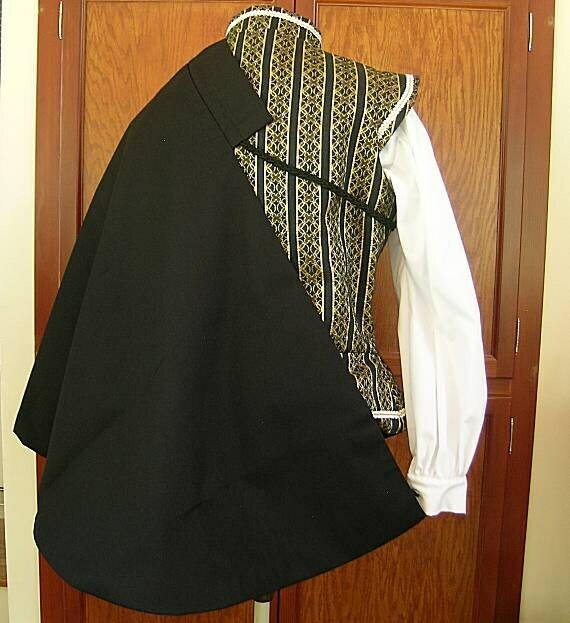 It has a heavy cord for tying around the neck or under the arm if wearing on one shoulder. 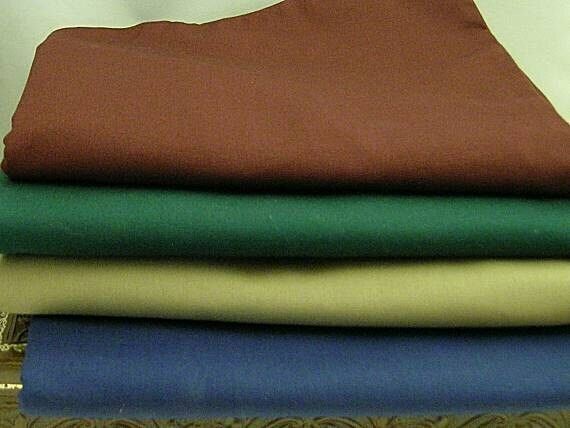 Black, Navy, Khaki, Forest Green, Royal Blue+ Burgundy is back! Yay! NOTE - Made to Order - Not in stock! This item will be added to the production schedule when you place your order. Please allow approx. 4-6 weeks so that we can make it especially for you. They did a very nice job and rushed it to me in time form a convention.